THIS is the first image ever seen of a mysterious extra-terrestrial “organism” which scientists claim is latest proof aliens exist. 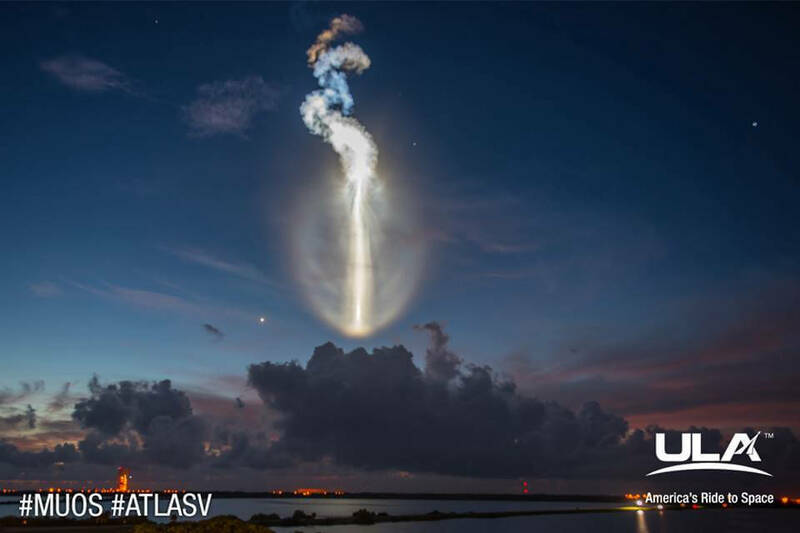 We’ve been getting a lot of emails about this but no, that awesome looking object pictured above taking off from Cape Canaveral in Florida this week is not a UFO. It is in fact, very much identified – because we watched it launch!